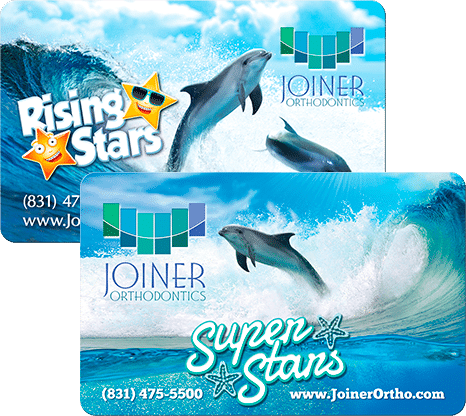 As a matter of convenience to patients, Joiner Orthodontics also offers an automatic draft from checking accounts or credit cards. We review the fees associated with treatment and the financial options available during your complimentary orthodontic consultation. 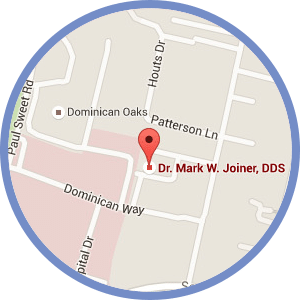 It is our goal to provide the highest quality of orthodontic treatment that is affordable to you and your family!